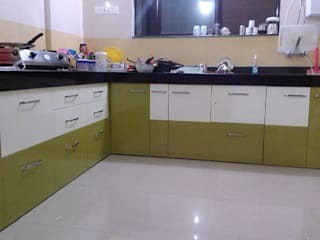 The 360 Home Interior company working triumphantly from almost a decade, We were in field of Modular House Renovations since few years and initiated into the Interior Designs & Modular Kitchen segment when we felt that average customer was not getting the justified quality and was moving towards low-quality products due to overly-priced kitchen quotes by many dealers and sub-standard material implementation even by renowned brands. 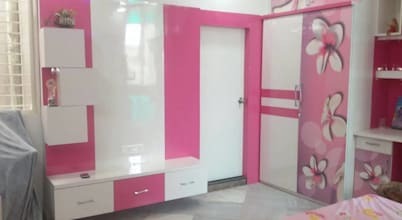 People generally required our services as we provided them the three basic necessities which they found missing in the prevalent markets, namely; “Quality”, “Affordability” & “Reliability”. 360 Home Interior today stand as the most Trusted Brand in the Interior Designs and Modular Kitchen industry with producing and supplying several successful sites per year. 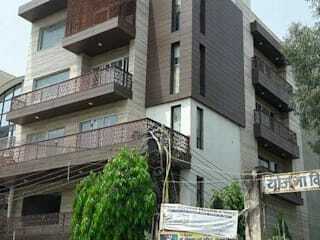 We accept selected work and are most referred company in Delhi- NCR and many other cities as Agra,Aligarh,Mathura. With Customers across India and increasing accordingly. With dedicated and devoted Team.Our Motive is to enhancing your Living Standard at a justifying cost. Your Support and Love has made us India's Largest Modular Kitchen & Interior Designing. 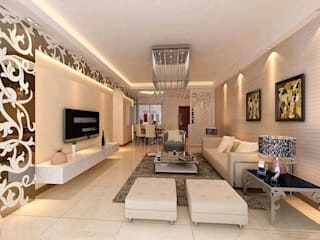 Elegance Redefined We believe in making your Dream Palace and its Interiors elegant, It should be noted that elegance means focusing on the simplified approach. 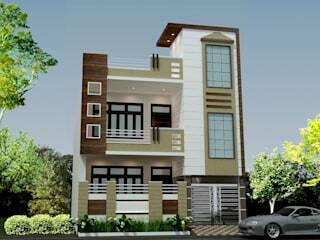 It is therefore commend to have a house that gives you more space, makes you feel energetic and also looks new everyday. 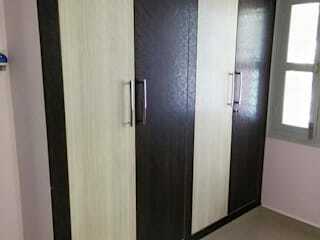 We try to make all our designs clutter free, aesthetically beautified and also fresh. 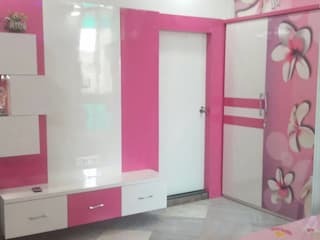 We give importance to the basic interior structure and use advance materials which are trendy, extremely useful gives room to positive vibrations and also beautify the entire atmosphere. 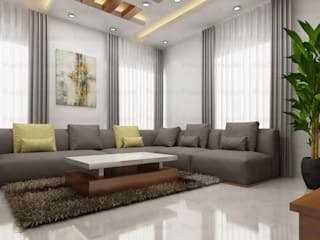 All our designs carry a distinct look of elegance and once installed, they give a complete makeover of your Interior. All are rendering material have to pass through our righreous testing processes. Once they are tested through sampling techniques, we test their strength through our tensity test. Once all tests are passed, the material is packed for further installation. We do not compromise a single bit on our quality. 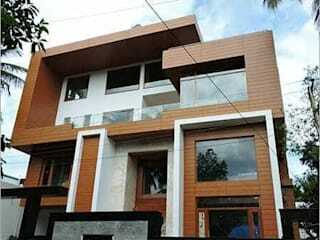 Our Integrity has made us the most Reliable Brand for Modular Kitchen across New Delhi - NCR and India. Our materials are also tested, and we only use standard equipment which are used worldwide and which have been significatly approved by thousand of customers and widely used by the Modular Kitchen Fratinity across Globe. When a new time of the year arrives, as in this case autumn, which in turn gives way to winter, we often feel like changing something in our house. Give it a new mood, a new life.